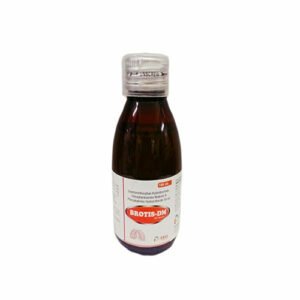 The pediatric syrup has active compounds Calcium carbonate & Vitamin D3, also known as Cholecalciferol. 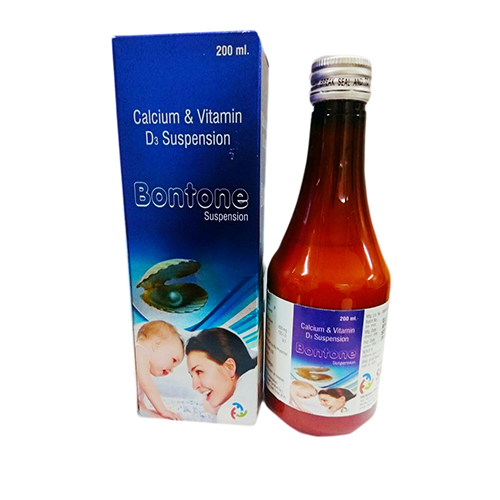 Vitamin D3 & Calcium carbonate are dietary supplements used to promo bone growth. The lack of Vitamin D3 can cause rickets & fragile bone structure. Calcium carbonate is a good alternative when you do have enough intake of calcium that the body requires. 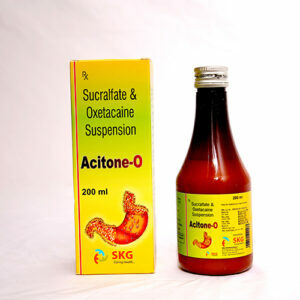 It also acts as an antacid against gastric issues, acid indigestion, upset stomach & heartburn. Vitamin D3 helps in quick and easy absorption of calcium, phosphate, magnesium etc in the body which is important for good development. 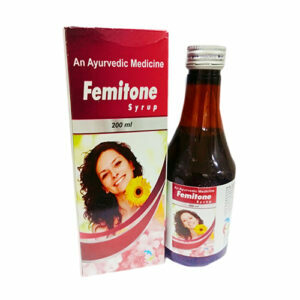 It makes the body immune system strong and promotes the good development of muscles, nerves, heart and bones.